William Larue Weller Bourbon was crowned the 2019 World Whisky of the Year by Jim Murray. 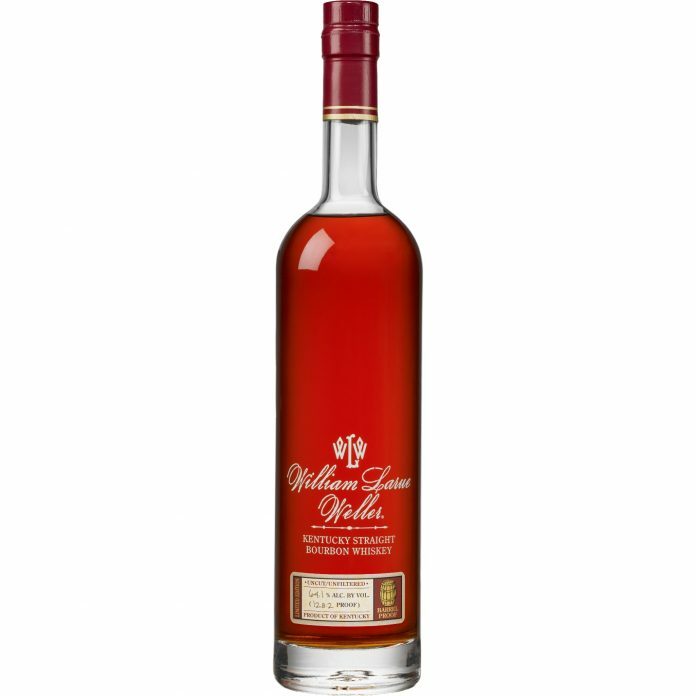 The 2017 William Larue Weller Bourbon from the Buffalo Trace Antique Collection has been crowned 2019 World Whisky of the Year by Whisky Bible writer Jim Murray. 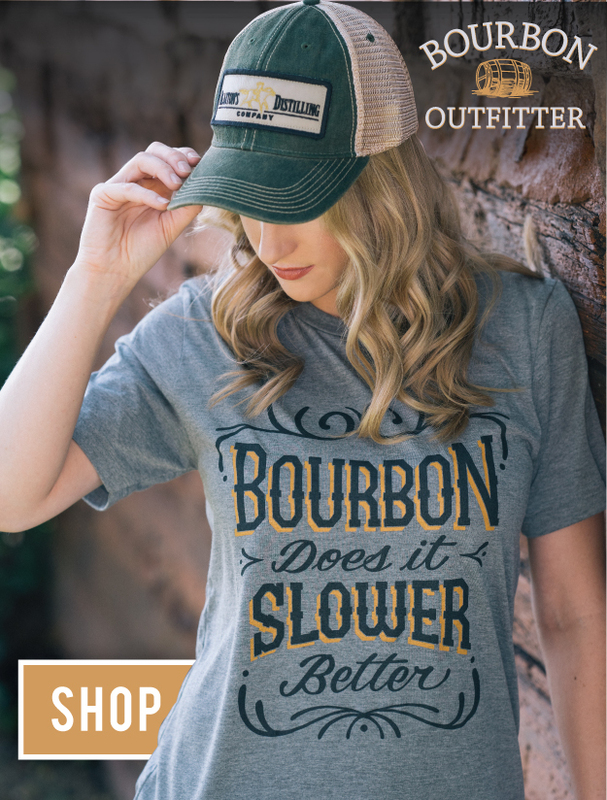 This is in fact the 2017 release of Weller, not the 2018 BTAC. Murray’s tasting and publishing schedules seem to create a cutoff point that the Fall release of Buffalo Trace Antique Collection does not meet, so they get judged with the following year’s competitors. And because Murray labels his Whisky Bible for the upcoming year, this is the 2017 release in the 2019 book. It was a big year for Sazerac. Murray also crowned Blanton’s Gold his pick for Single Cask of the Year, and Sazerac-owned Last Drop was chosen as Scotch Single Cask of the Year. The 2017 Thomas H. Handy Sazerac Straight Rye was the third runner up as well. Murray’s Whisky Bible has really loved American whiskey for the last few years: the 2018 World Whisky of the Year was the original release of Colonel E.H. Taylor Four Grain Bourbon, and the 2017 World Whisky of the Year was the one and only release of Booker’s Rye. The bad news for fans is that this batch is now more than a year old, so while those of you who have a bottle already just saw a nice value increase, the rest of the drinking world just saw a few decimals added to the odds of ever finding one for themselves. If you’re looking for a bottle from the list that is findable this week, Eagle Rare 10 also managed to take a win for Best Bourbon Up to 10 Years of Age. It’s not the best of the best, but it’s still award-winning bourbon, according to Jim Murray.